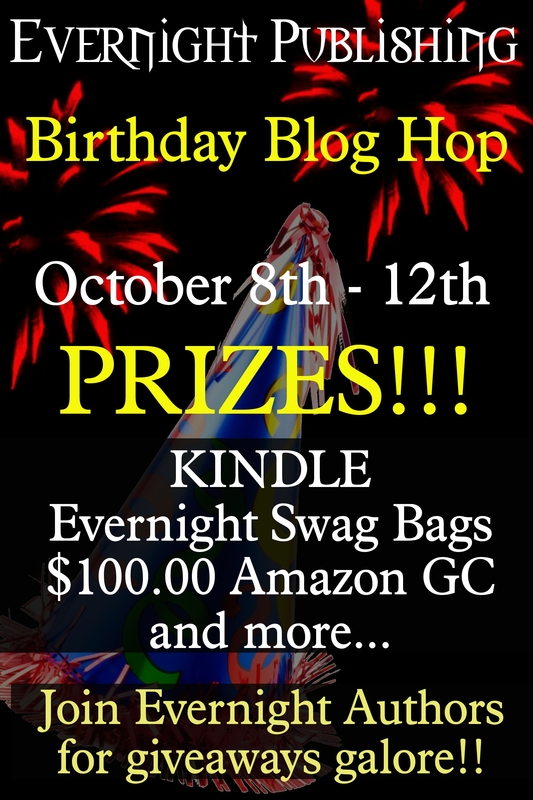 Congratulations to BookAttict for stopping by during Evernight’s Birthday Bash Blog Hop and winning a free e-copy of EL PRECIO! Thank you to everyone who took part in the Hop and left a comment. Stay tuned for another sensational Blog Hop starting October 17!! See post on the Jean Journal: And the winner is…. This entry was posted on October 16, 2012 at 2:29 pm and is filed under El Precio, Uncategorized. You can follow any responses to this entry through the RSS 2.0 feed. You can leave a response, or trackback from your own site.